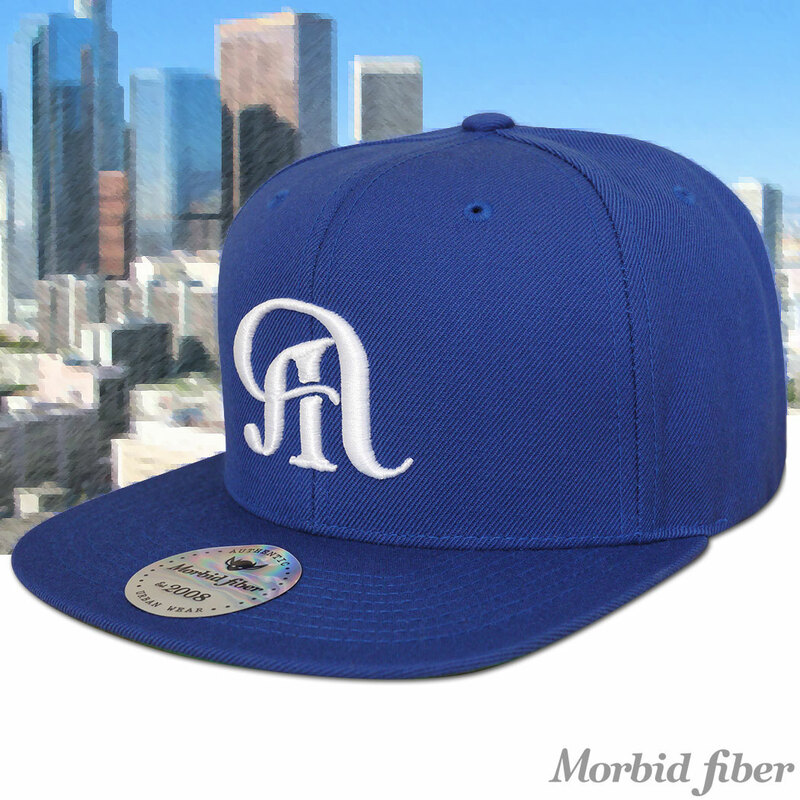 The Morbid Fiber “Downtown” LA cap is covered in the traditional LA blue and white that we Angelenos have come to love and respect. This hat lets others know that you love LA in a more subtle way. If you’re feeling a bit Hollywood and you want to rep the city of Los Angeles, this is the perfect color hat to sport year round here in SoCal. It has the embroidered Morbid “m” on the front in white with adjustable snapback straps on the back. You can check it out here: Downtown LA Cap.